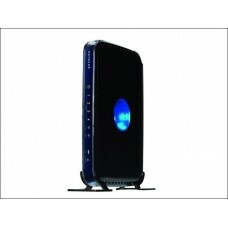 This networking company is based on USA with a strong authority over approximately 25 countries. 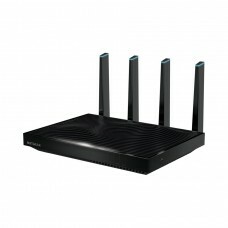 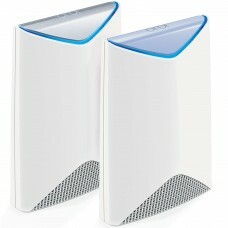 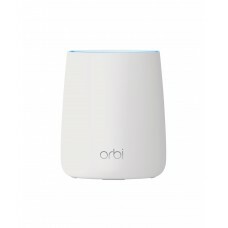 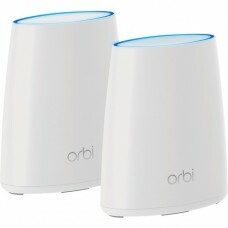 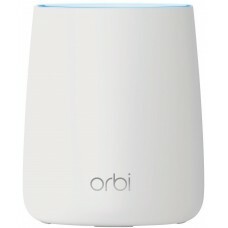 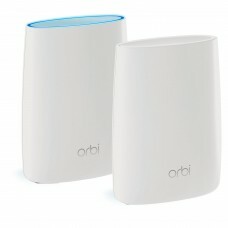 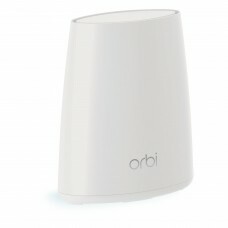 With the reputation of strong and steady signals this brand has possessed world’s fastest wireless router in the market. 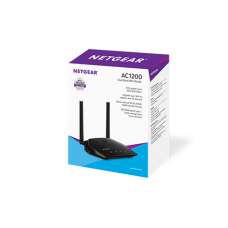 Considering the pattern of the variety this networking hardware company offers wireless routers with a wide range such as Gigabit, Wifi modem, 3G, Dual & Tri band gaming routers for providing a complete solution of your networking. 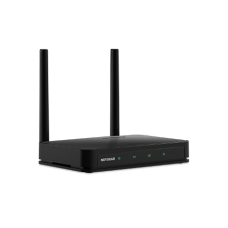 Focusing on the durability and friendly usability you will find wnr614, r6020 Dual Band, wndr3400 and r6120 models within your budget. 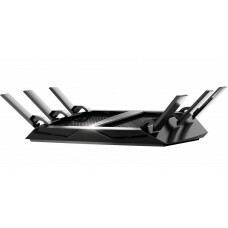 R8000 tri-band nighthawk and r9000 tri-band quad-stream nighthawk gigabit routers with higher capability to meet customer’s requirement. 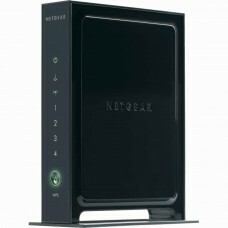 We have well qualified technicians to provide the best service for installing a network solution and support afterwards. 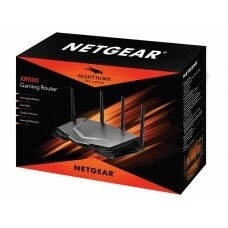 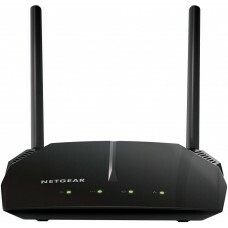 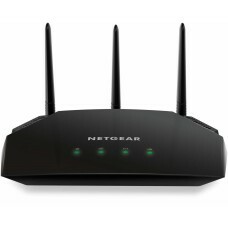 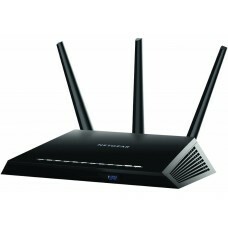 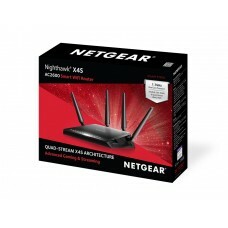 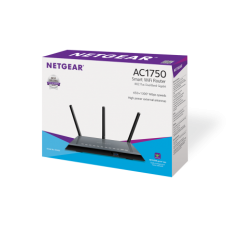 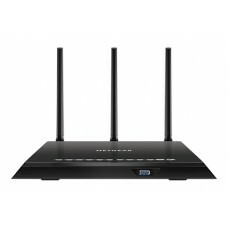 Best price for the market will be ensured for all types of NETGEAR products. 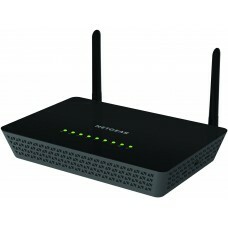 Purchase online to have the delivery at any place in Bangladesh for your convenience.